If you ever find yourself near Lansing, Iowa, be sure to visit Mount Hosmer Park, which is located to the upper right of the town in this picture. 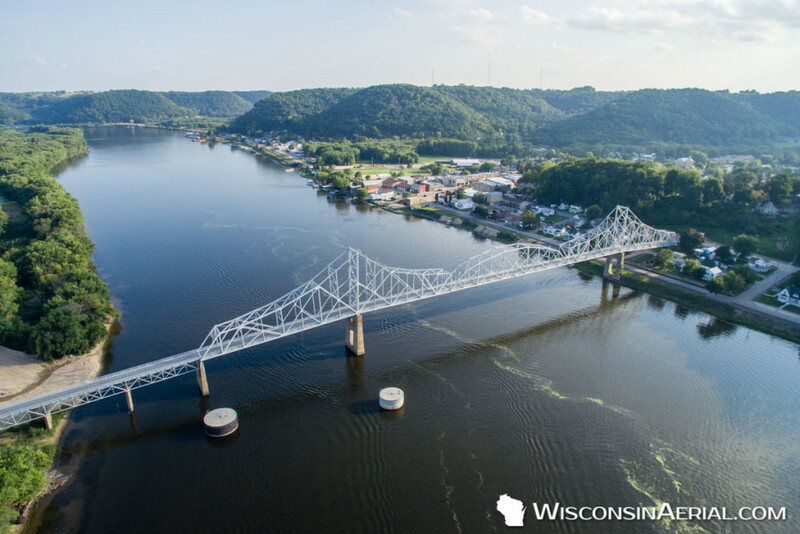 There is a lookout over the Mississippi that provides an amazing view of the Mississippi River and the Wisconsin border from 450 feet above the water. Can this print be purchased? I provide my photos for free for good causes. I cannot sell as I do not have a commercial drone license. Email me at jj@jordanjob.me if you’d like more information. 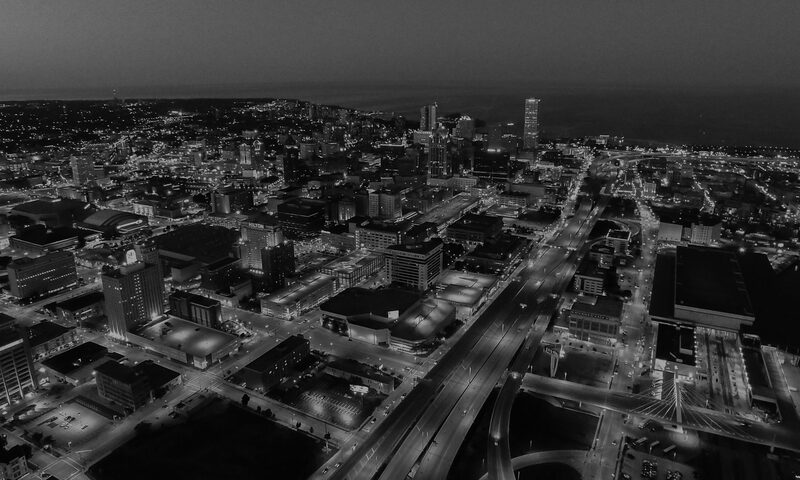 Wisconsin Aerial showcases the beauty of the state of Wisconsin from the air through aerial photography and videography.